We are glad to inform you that we have been approved by UL Certification (Underwriters Laboratories) for Micro-channel Condenser coils. 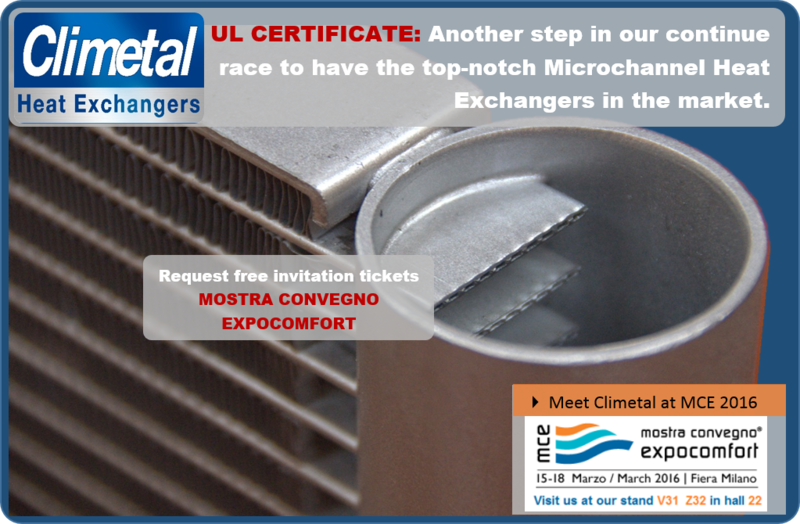 Climetal Microchannel Heat Exchangers is widely recognized for complying with the most stringent regulations around the World. Our products are designed, manufactured, tested and audited to meet worldwide standards. Besides ISO 9001:2008 we fulfill other important regulations as PED º 97/23/EC and REACH guidelines. 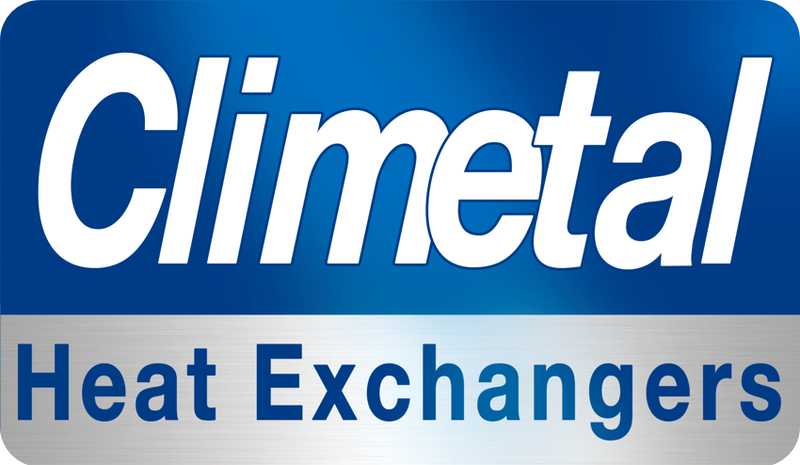 Now, Climetal has got UL certificate for its products with the configuration 32_25 (Multiport 25mm and Manifolds Ø32mm).This milestone is an additional demonstration of our commitment to guarantee our partners a total customer satisfaction. Underwriters Laboratories is an independent institute that works for the public safety since 1894. UL is a recognized certificate in many countries that ensure safe living and working environments as well as the use of friendly environmentally products. In summary, UL certifies that all products validated by them are safe and accomplish with security regulations. Due to our long experience and demonstrated expertise in the design and manufacturing of MCHEx, CLIMETAL’s products meet the highest quality standards demanded in the HVAC&R market. We hope you consider this new certification as a new effort to make your systems more competitive. 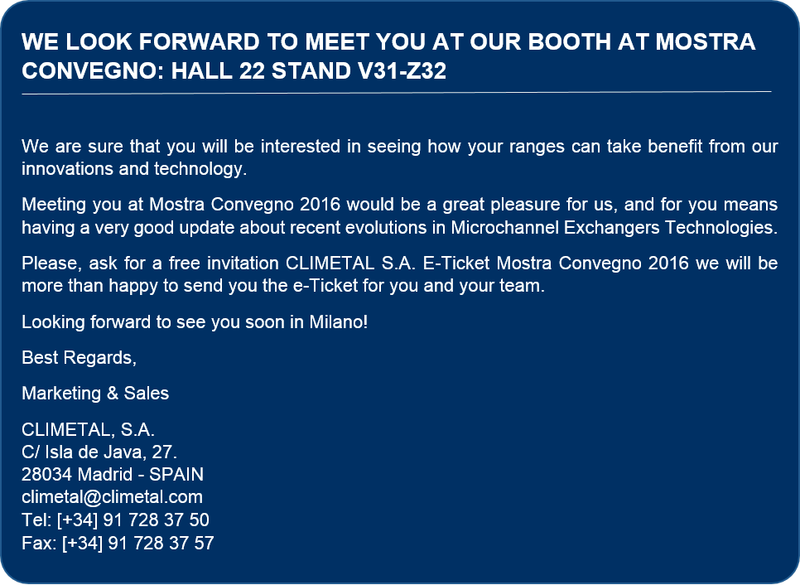 We look forward to have the opportunity to become your partner in the near future.